To avoid April Fools Day and skip the endless verifying of facts and statements whether they are true or falce, worldwide leaders have unanimously decided to add an additional day in March and start April on the 2nd. In lieu of the update, this new calendar has been released, thereby skipping April 1. 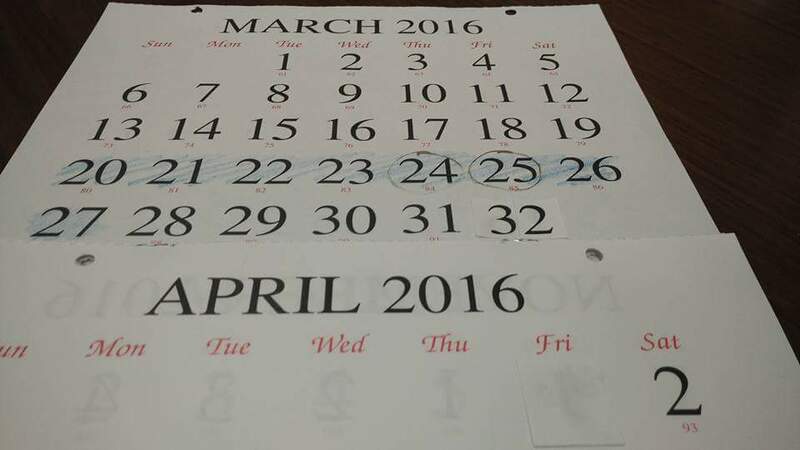 We now have a March 32 followed by April 2. Kindly adjust your calendars and sync to this new one. Is the Mall of Asia Building a Solar System?